There are a couple of ways you can go about producing and presenting a football game. On way is to go for a strict simulation approach, whereby the goal (no pun intended) is to recreate the game of football in as realistic and accurate a way as possible. Another way is to go for a balls (still no pun intended) out crazy arcade-styled game, where the focus is on wild fun and chicanery as opposed to a pure footballing experience. Or, if a developer feels brave enough, you can try and combine the best facets of both, like FIFA 99 tries to do. 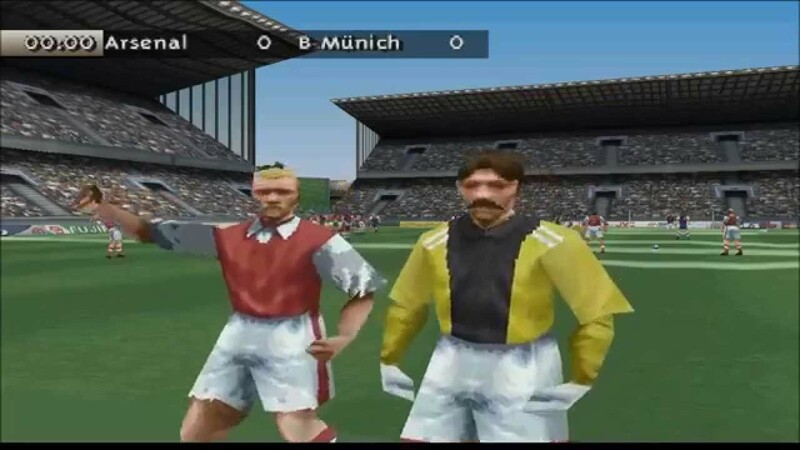 FIFA 99 is a game that provides the official licensed players and teams, realistic looking stadia and also a proper television match day experience, complete with commentary from John Motson. When it comes to presentation, the game is definitely trying to do as faithful a job as it can to recreate what a football match looks like, including the commentary and numerous camera angles and animations following the likes of goals, fouls and near misses. 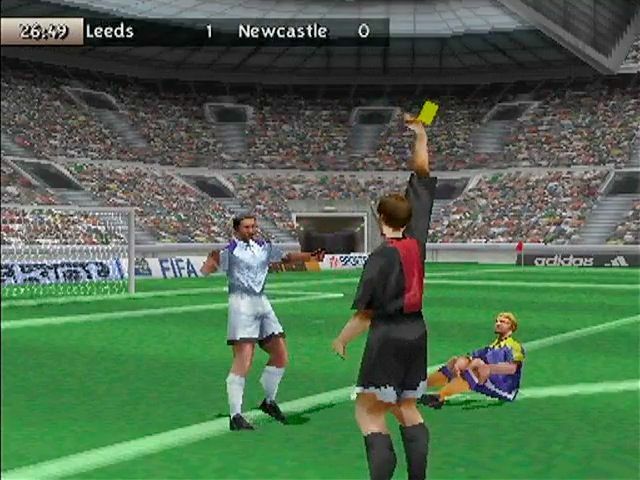 However, though it may have gone for a simulation presentation, the gameplay of FIFA 99 is anything but lifelike. 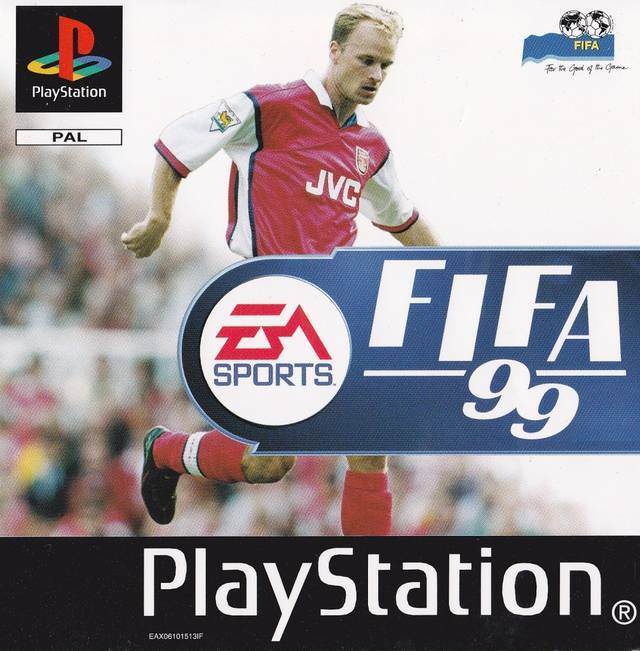 From the minute you kick off, FIFA 99 is all about fast and frantic arcade-styled action, with players going on slaloming runs at the drop of a hat and firing off ridiculous long-range screamers with just the touch of a button. I swear I honestly scored from the halfway line in FIFA 99 once, and it wasn’t even particularly difficult to do either. Playing as Man United against Barcelona, I took control of current Man U manager Ole Gunnar Solksjaer and let ripe with an absolute thunderbastard of a shot that went flying into the corner past a bemused goalkeeper. All it needed was Alan Partridge to yell about how Solksjaer had a foot like a traction engine to make the absurdity of the whole moment complete. The reason I was playing as United and not my team, Everton, was firstly because The Toffees didn’t have an especially fantastic side back then (although once I signed Alen Boksic to the books, things started looking up in a hurry) and also aren’t up for selection in the mode I was playing in. 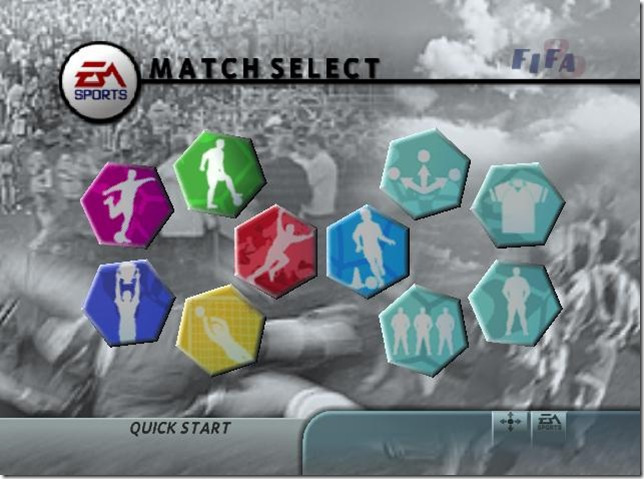 As well as having your usual exhibition mode and domestic league competitions, FIFA 99 also includes a mode called “European Dream League”, in which you have to select one of Europe’s top 20 sides in order to march on to continental dominance. Yes, talk of a European Super League is something that has been going on even since the 90s, and FIFA 99 tries to show what it would have looked like back in 1998/99. The usual English sides you’d expect (Man United, Liverpool and Arsenal) are all present for selection, along with Glasgow Rangers filling out the British contingent. Surprisingly, Celtic are snubbed for the mode, despite being the reigning Scottish Champions at the time FIFA 99 was released. Everton, of course, don’t make an appearance in the Dream League mode and, even more annoyingly, EA makes all Evertonians take a journey in a time machine back to 1891 by making them play all their home games at Anfield. 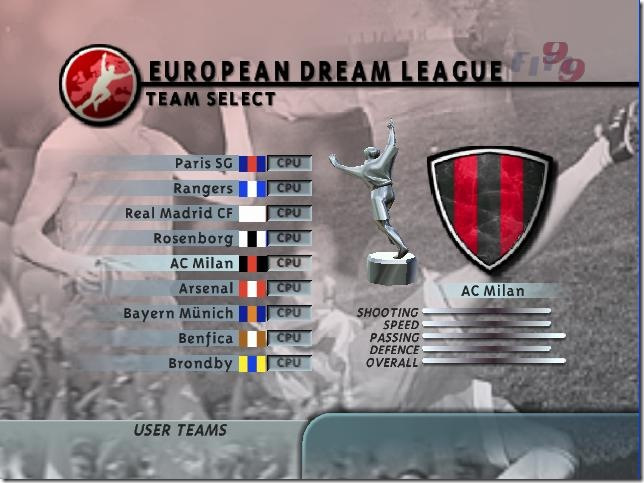 In addition to the Dream League, FIFA 99 also gives players the chance to participate in European football’s premier club tournaments the Champions League and UEFA Cup, although the game doesn’t use the official UEFA branding due to the Champions League having its own official game released in 1999. 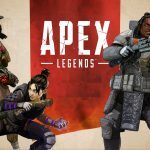 If you’re sick of your team getting excluded from all the big tournaments, you do have the option to create your own, so supporters of the excluded sides from the official tournaments can content themselves with that, at least. 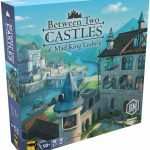 Whether you’ll want to persevere through all the games you’ll need to in order to win the tournaments is another matter, however. The gameplay in FIFA 99 isn’t bad at all, but it does have a danger of feeling a bit samey after you’ve played a few matches. Passing is the best it’s felt in any previous FIFA release, but the pace of the game is so frantic that a patient passing game is both difficult to pull off and not especially welcome either, as it kind of flies in the face of how the game wants you to play. FIFA 99 is all about speed and explosive action. It’s not uncommon for matches to end with ridiculously high scores, and when you play on the higher difficulty level, you may as well be playing the bowl levels on Destruction Derby. It can honestly be absolute carnage as both you and the computer-controlled opposition go charging in with reckless abandon to get the ball before getting it down the pitch as quickly as you can in as few a number of touches as possible. Sometimes it’s best to just run the entire length of the field with one player and spam shots at the keeper because if you try passing or crossing the ball, you’ll usually lose it pretty quickly. It’s certainly not a boring way to play a football game, but it certainly does have a pronounced shelf life, and I often found myself having enough after five games or so in a play session. One mode that does make use of the insanity is “Golden Goal”, which sees you setting each side a target of goals to reach, with the first team to reach that target winning the match. Putting the target all the way up to ten goals and then setting the game to the highest difficulty is by far the most outrageous way to play FIFA 99, although you’ll probably need a sit down and a cup of tea once it’s over, whether you win or lose. 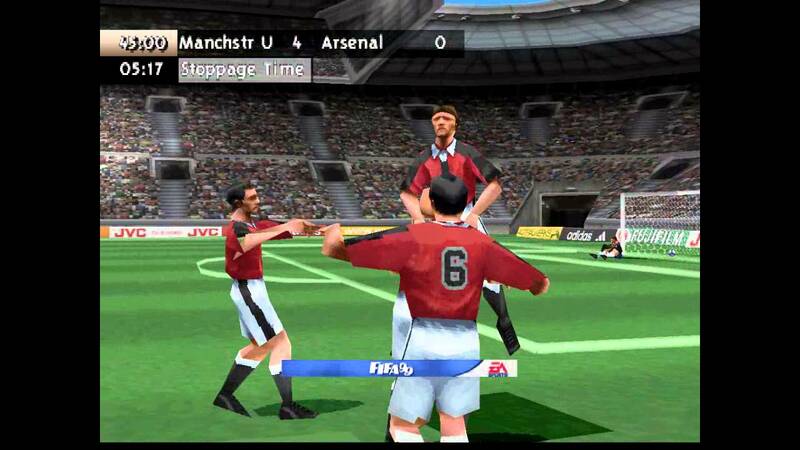 Graphically, the game looks good for 1998, with the stadiums being designed nicely and the players being decently animated, although their static non-moving faces are a bit unnerving to a modern eye. The graphics aren’t detailed enough to include sponsors on the teams’ shirts, but EA have at least made an effort to make the colour schemes on each kit match what the real shirts looked like in the 98/99 season, with Everton’s shirt having the amber stripes that made up the classic one 2 one shirt from that era. We won sod all in that shirt, but it looked nice, at least. Overall, FIFA 99 provides arcade thrills with the usual glitzy presentation we’ve come to expect from the FIFA series of games. I’d certainly recommend giving it a go if you never have, especially if you’ve got some mates who are willing to give it a go with you. I wouldn’t say FIFA 99 has an especially strong longevity when it comes to gameplay, and I often found myself investing far more time into ISS Pro 98 back in my younger days, but it’s still a solid FIFA outing for the time period and definitely worth a go if you’ve never played it. Thanks for reading, and I hope to see you all again next week!